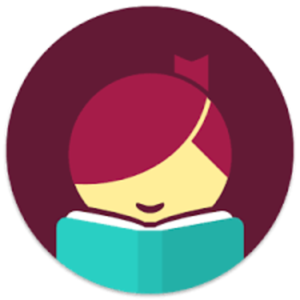 A new app is available for use in borrowing ebooks and audiobooks. Download “Libby” from the app store. 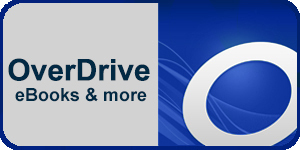 It’s much easier to use than Overdrive!